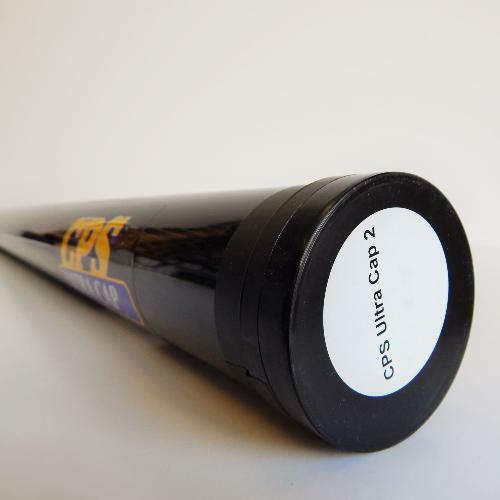 CPS Ultra Cap 2 is a 20 Micron capillary film for mesh counts greater than 110/cm. Ultra Cap® 1 provides exceptionally high print quality and low stencil profile. Good durability with plastisol, solvent based and UV curing inks. Blue colour when exposed with good contrast. Extremely easy decoating.